With daytime temperatures still climbing above freezing even in the northern parts of the state, the Minnesota Department of Natural Resources is reminding outdoor enthusiasts to stay clear of early ice and use extreme caution when recreating on dangerously cold water. Although some locations in the northern and western regions of the state were reporting ice formation at the end of November, the recent fluctuations in weather have led to degraded ice conditions and warnings from public safety officials to stay off the ice until at least 4 inches of new, clear ice is present. Last winter, five people died after breaking through the ice, including one toddler. No deaths have been reported yet this winter, although several emergency ice rescues have taken place in the last few weeks. Block stressed that once ice formation picks up again, it will be important to stay vigilant about safety on the ice, since conditions can be unpredictable and vary greatly even on the same body of water. The lack of ice cover means many bodies of water in the state still have open water accessible to boaters. However, late season anglers, boaters and paddlers are cautioned that a life jacket is an absolute must on cold water. State statistics show that one-third of boating fatalities typically occur during the “cold water season,” and that in the vast majority of cases the cause of death is drowning due to not wearing a life jacket. So far in 2015, nine boaters have died on cold water, and 18 total boating fatalities have been reported. The last time state boating fatalities surpassed 18 deaths was in 2005, when 23 occurred. Carry ice picks, rope, an ice chisel and tape measure. 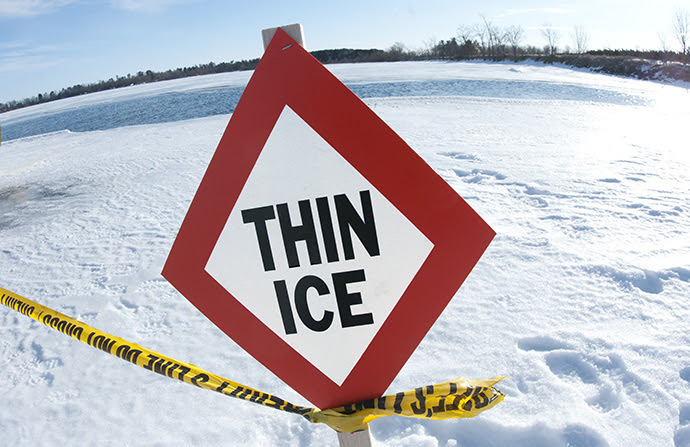 Check ice thickness at regular intervals – conditions can change quickly. Bring a cell phone or personal locator beacon. Don’t go out alone; let someone know where you’re going and when you’ll be back. 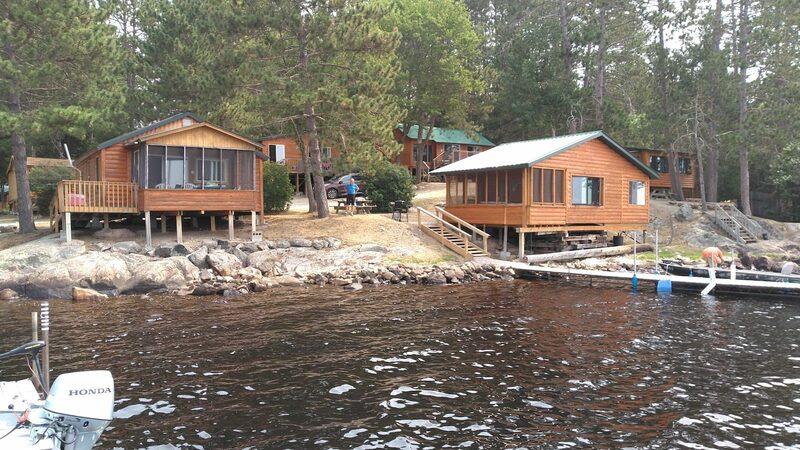 Before heading out, inquire about conditions and known hazards at a local bait shop or resort. 5 inches for a snowmobile or all-terrain vehicle. Double these minimums for white or snow-covered ice. For more information, visit mndnr.gov/icesafety and mndnr.gov/boatingsafety.